Can the buzz around electric vehicles inject new energy into Northwest Territories mining? 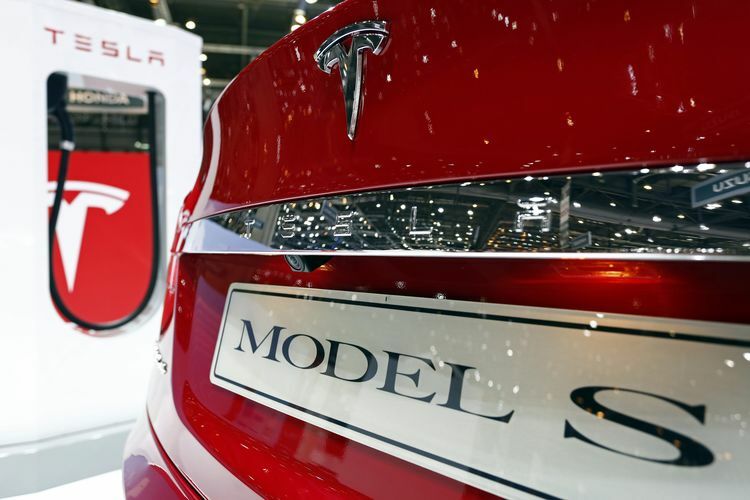 As pre-orders for #Tesla’s latest electric car surpass 300,000 in a week, owners of N.W.T. #Lithium and #Cobalt projects — two elements found in Tesla’s batteries — say their time has come.